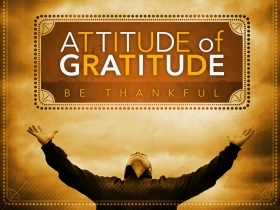 Here we learn to recognize in our own lives reasons to give thanks and how to live it out. Instead of asking “What am I thankful for?” maybe we should ask to Whom am I thankful? Pastor Waggoner teaches us how to break through the roadblocks to Thanksgiving so we can have this posture in our every day lives. 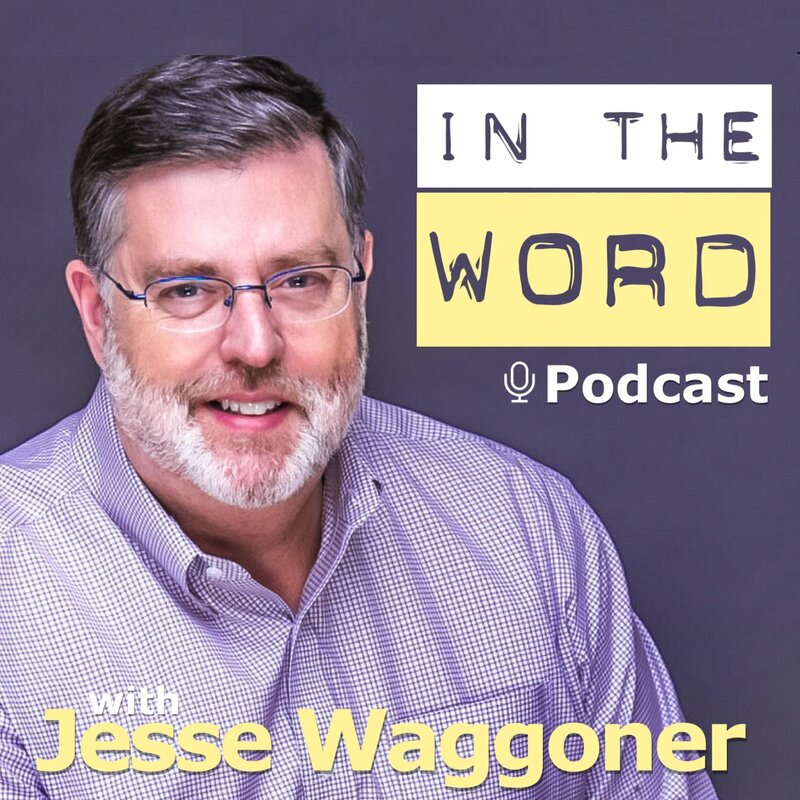 Pastor Waggoner discusses how thankfulness keeps us connected to our Creator. 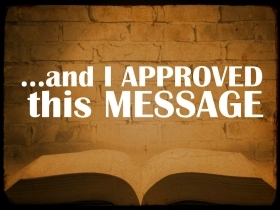 Pastor Waggoner discusses how the dependability of the Word should dictate our beliefs as well as our behavior.